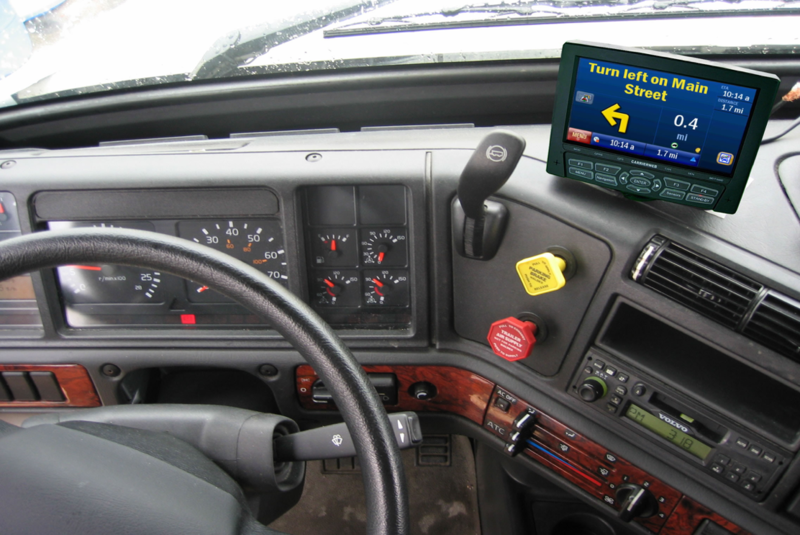 The fully integrated navigation system in the CarrierWeb electronic logging device (ELD) saves you and your driver time. 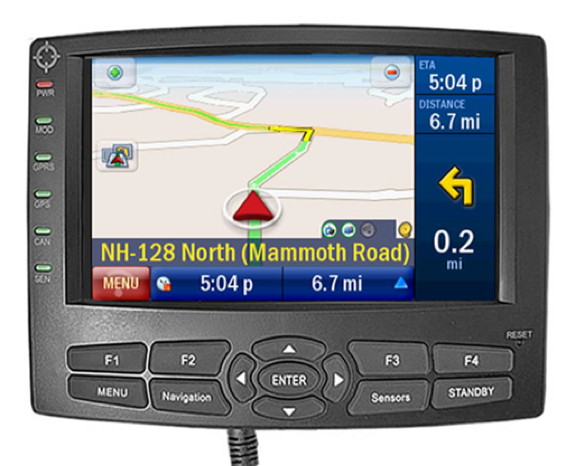 Truck attribute navigation shows your drivers the best route and helps make scheduling easier. All you need to do is dispatch your driver: the trip or jobs list is sent to vehicles from your TMS with the navigation co-ordinates. All the driver needs to do is to accept the trip order(s) and he/she will be automatically directed to the correct address. The driver can manually input a destination if he/she prefers. Give your customers precise information on the estimated time of arrival (ETA). The driver manager can set the route to be followed through route geofencing. The driver manager is automatically informed by alerts if the driver deviates from the route. Save money using the navigation module. Fuel costs will be cut because trucks are driving more efficiently and on truck approved routes.